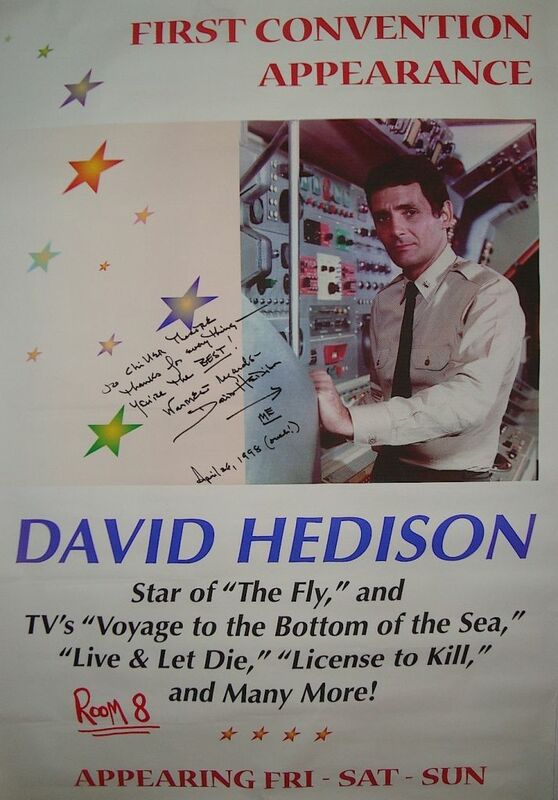 Original 1998 convention poster with special appearance by actor, David Hedison. Personally signed and one of a kind item. Poster measures 24x36 inches.